Click below to view our many wedding selections. Click below to view our multiple bridal and baby shower selections. 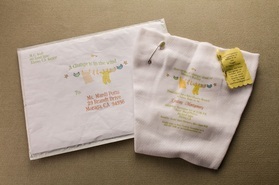 Click below to view our assorted party invitation selections. 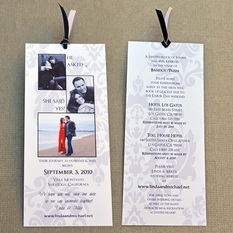 Click below to view some Save-the-Date ideas. Click below to view ideas for Rehearsal Dinner Invitations.